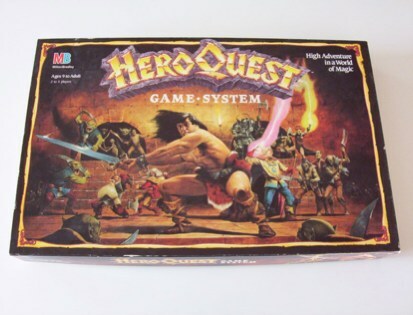 Hero Quest was so much fun. I most have played a million games growing up. After all the pieces got worn out or lost, we had to stop. Not to mention that we used the same characters the whole time, and were too stubborn to start over so we could pretty much kill anything. This map is a tribute to that game. Sure it could never be as good as the memories from my youth, but I hope you like it anyway.